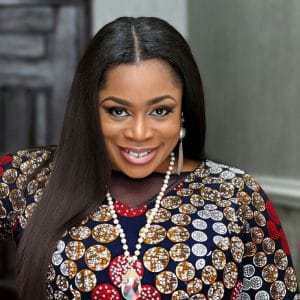 Sinach – You Are So Good MP3 Download. Praise & Worship Song leader Sinach comes with another appealing song in 2017 titled “You Are So Good” . Sinach is always at her best, download and Enjoy!